Coming from a girl that’s been wearing glasses for most of her life, I can’t emphasize to you enough how important it is to take care of your eyes. We pretty much need our eyes for everything. It’s easier to make a list of things we don’t need our eyes for. I can only think of three things: sleeping, hitting a piñata, and playing Marco Polo. OK, you might be able to think of a couple more things. But, my point is that we NEED our eyes, so we NEED to take care of them. 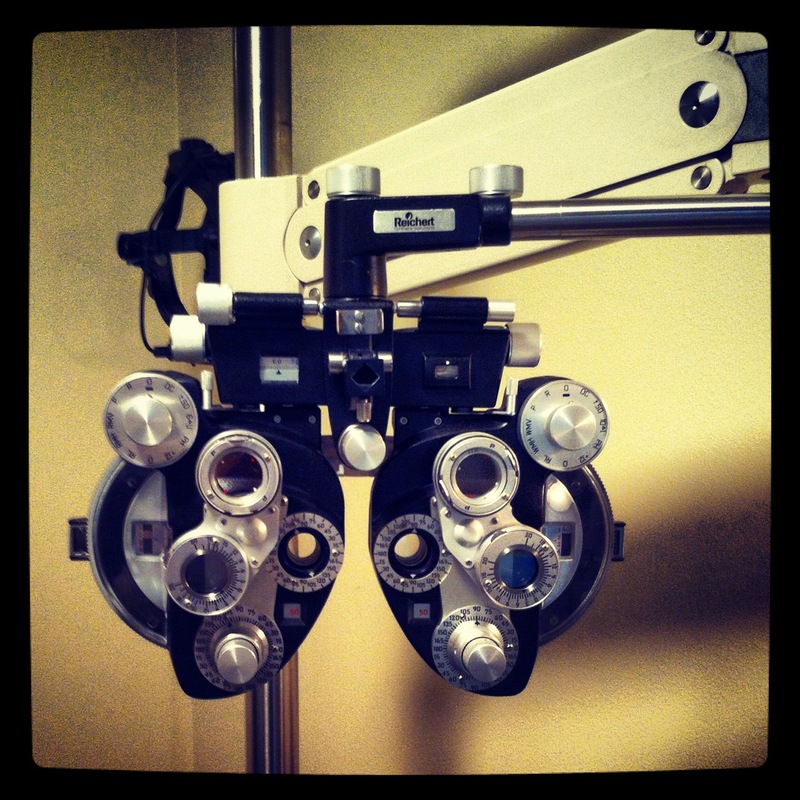 If it’s been a while since your last exam or you’ve notice a change in your vision, then schedule an appointment asap. The good news is that many eye problems and diseases can be treated if caught early. Plus, eyeglasses are way more stylish now than they were when I started wearing them. Know your family’s eye health history. If you’re mom and dad wear eyeglasses (like mine), then there’s a good chance you’ll be needing some spectacles in the near future. Eat right to protect your sight—in particular, eat plenty of dark leafy greens such as spinach, kale, or collard greens, and fish that is high in omega-3 fatty acids. And don’t forget about carrots! They’re high in Vitamin A, which is a nutrient essential to good vision. Practice workplace eye safety. Click here for an eye safety checklist from the National Institute for Occupational Safety and Health (NIOSH). Want to know if sitting too close to the TV or looking straight at the sun will damage your eyes? Check out Myths About Your Eye Vision. Last but not least, enjoy these two eye-inspired music videos!